According to a recent study conducted by the Imperial College of London, consuming 10 portions of fruits and vegetables on a daily basis can lower the risk of premature death by about 31 percent. As such, it is essential that you incorporate more fruits and vegetables into your daily diet if you want to live a long and healthy life. If you are having difficulty eating enough fruits and vegetables regularly, you may want to consider investing in a good juicer. Here is a look at the benefits of drinking fresh-made organic juices. Many people have adopted less-than-optimal eating habits over the years, resulting in an impaired digestive system. Therefore, your body has limited ability in absorbing nutrients from the fruits and vegetables you consume. Drinking fresh-made organic juice is similar to getting an intravenous infusion of essential nutrients. The nutrients are pre-digested during the juicing process, and most of them will be absorbed by your body. While the above-mentioned study showed the importance of consuming a lot of fruits and vegetables, it is not easy to eat 10 portions a day. 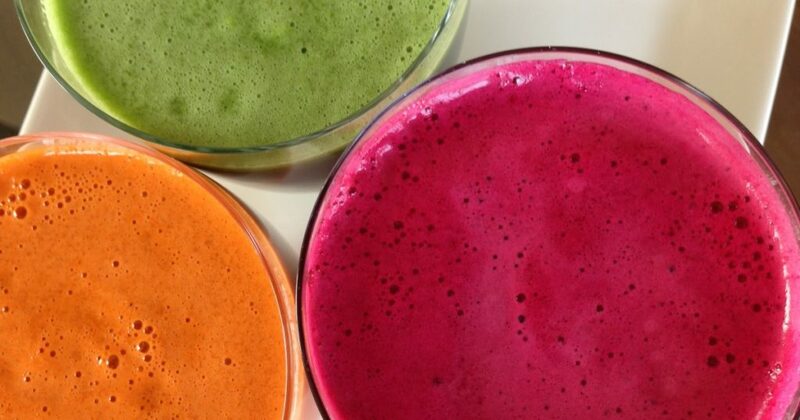 Juicing is an effective way to ensure that you can reach your daily fruit and vegetable intake target. Many people are used to eating the same types of vegetables every day, whether as salads or side dishes. This does not only make your meals less interesting; it also increases the likelihood that you will become allergic to a particular food and limits the types of phytochemicals in your diet. With organic juicing, you can consume a wider selection of fresh vegetables that you do not like eating whole. Improves antioxidant activity – One of the most important health benefits of organic juicing is that it can boost antioxidant activity in your body. A study that was published in Nutrition Journal in 2011 found that participants who drank 16 ounces of carrot juice daily for three months showed a significantly higher level of blood plasma antioxidant activity. With a boost in antioxidant activity, your body will have stronger resistance against free radicals that can cause a wide range of health problems. Promotes weight loss – According to a two-year study at the Tree of Life Rejuvenation Center, about 82 percent of participants experienced weight loss after they switched to a live foods diet. Organic juicing can promote weight loss because it provides the best possible live nutrients for your body. Increases energy – Since fruit and vegetable juices are easily digestible, they can provide an almost instant boost to your energy levels. When you feel energized, you will find it easier to perform physical activities to improve your health. 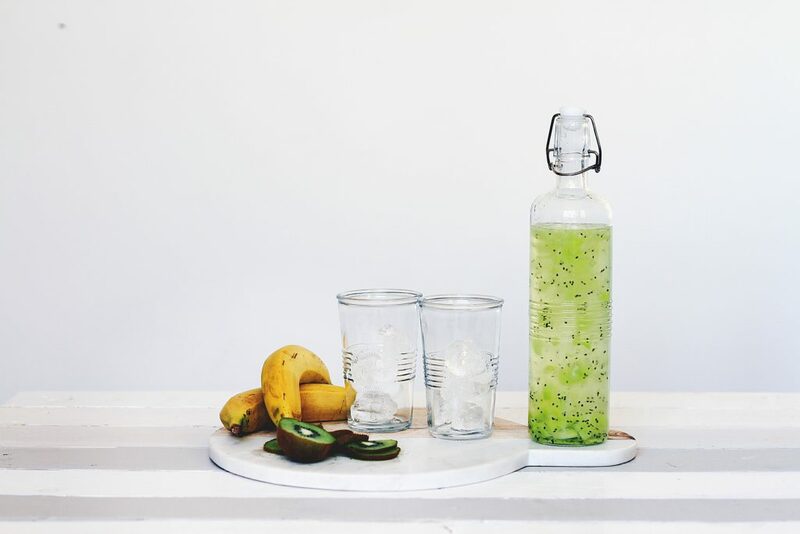 Enhances brain health – The Kame Project found that people who drank fruit and vegetable juices three or more times a week were 76 percent less susceptible to Alzheimer’s disease, compared to people who drank once a week. Non-organic fruit juices are known to contain pesticides, which can increase your chances of developing a wide range of diseases, including cancer and Parkinson’s disease. Organic juices, on the other hand, are made from raw fruit and vegetables that do not undergo pesticide treatment throughout the growing process. If you are planning to make organic juicing a part of your healthy diet plan, you should spend some time to learn about organic juicing techniques and recipes. 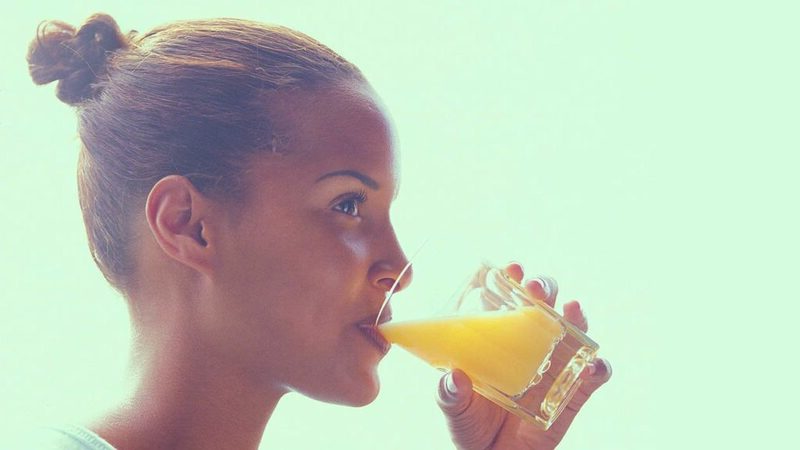 By doing so, you will get the maximum health benefits from your juices.